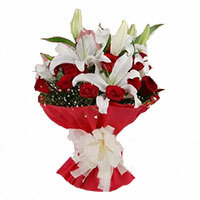 Beautiful and gorgeous flowers have immense power to win the heart of every receiver. 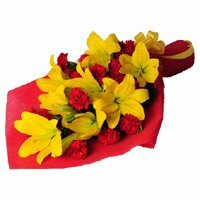 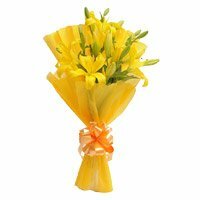 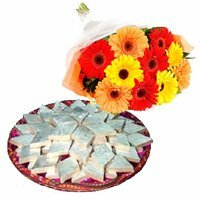 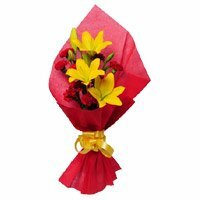 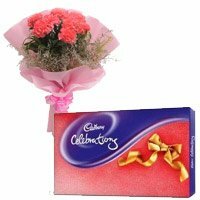 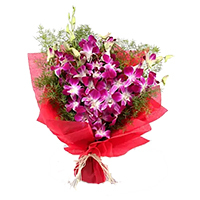 Send Flowers in Hyderabad Whenever they are gifted to someone, they can make him happy and joyous. 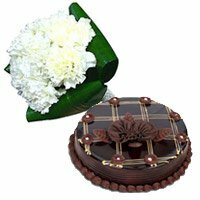 As the Father's Day is approaching so you might be searching for a suitable and perfect gift for your loving father. 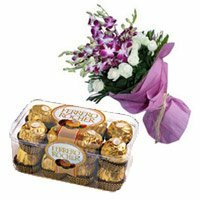 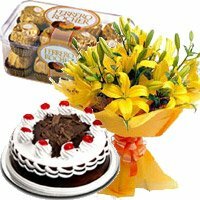 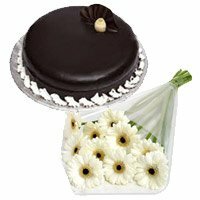 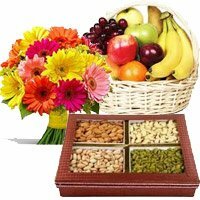 If you are not near to your father and want to make him feel special, then sending a floral arrangement along with some assorted chocolates or sweets or cake can be a perfect idea. 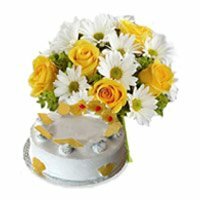 You can send him the gift of flowers and bouquets at his doorstep through our website. 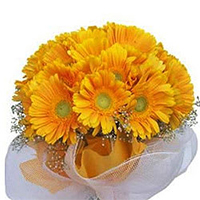 In this hot summer you need not to go to market, to search a perfect gift for your perfect father, with the help of online shopping facility you can select the gerbera, orchid or lily flower bouquet from our site and send to your father on or before the Father's Day. 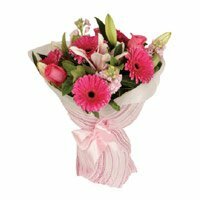 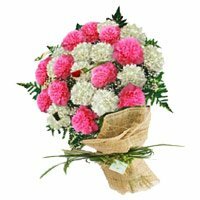 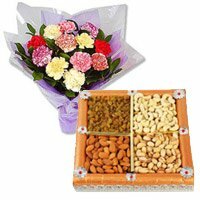 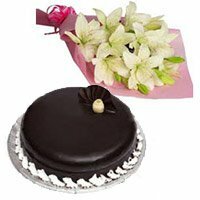 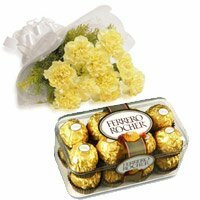 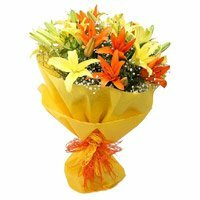 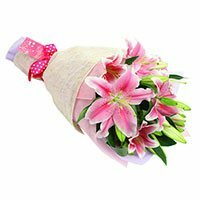 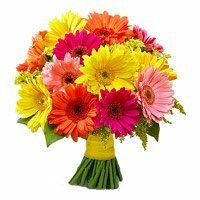 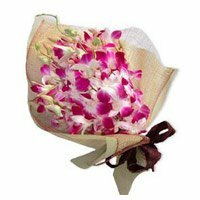 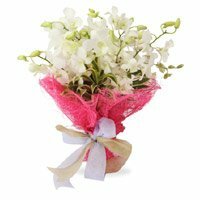 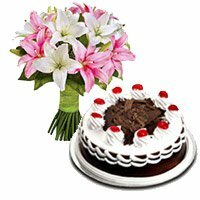 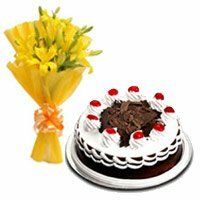 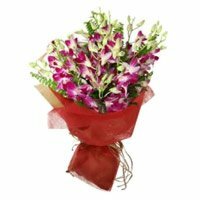 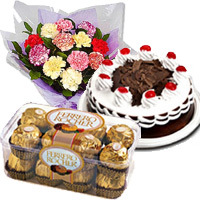 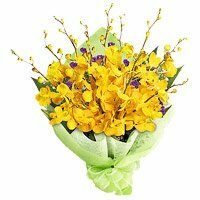 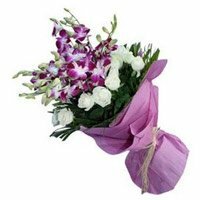 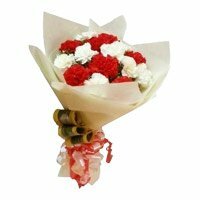 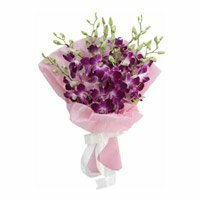 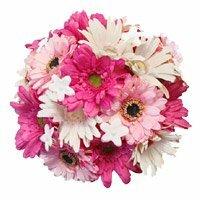 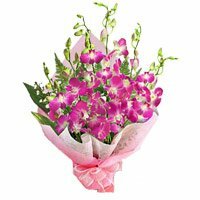 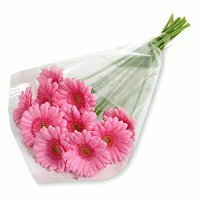 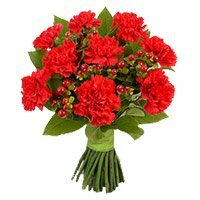 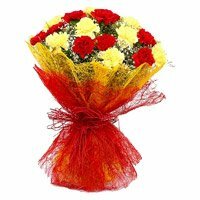 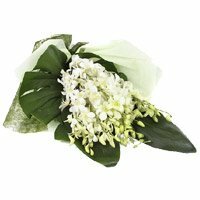 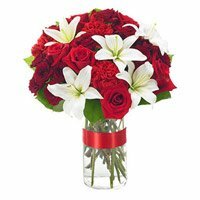 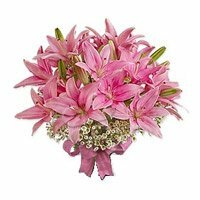 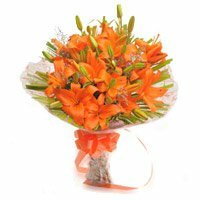 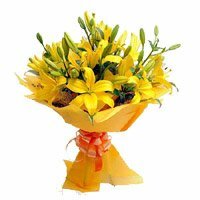 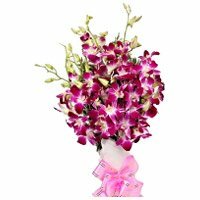 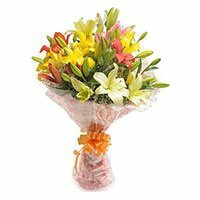 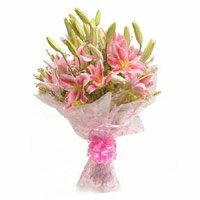 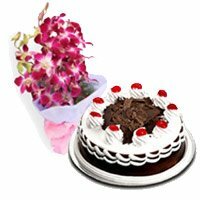 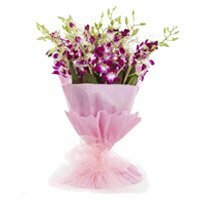 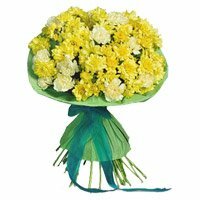 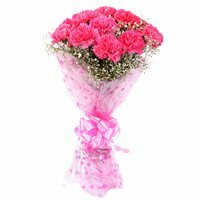 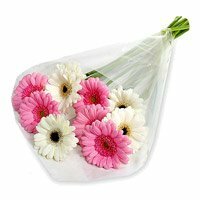 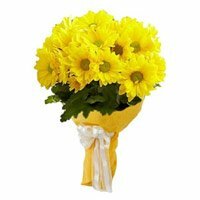 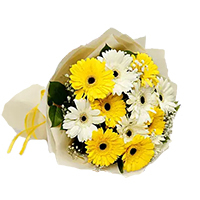 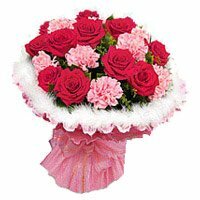 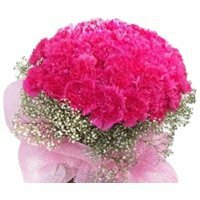 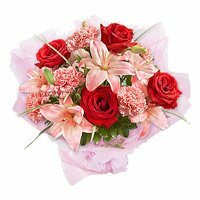 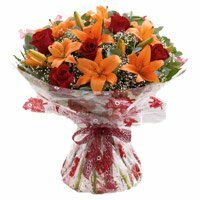 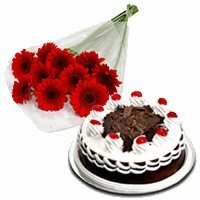 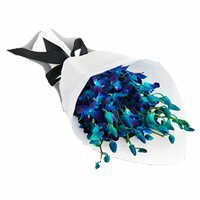 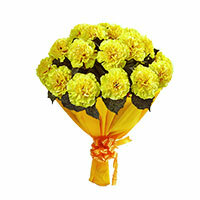 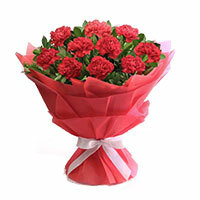 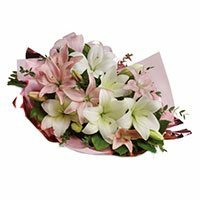 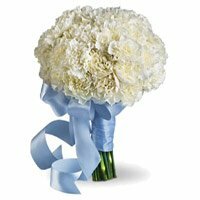 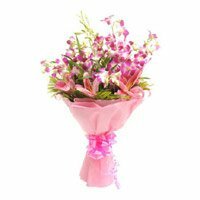 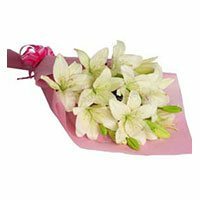 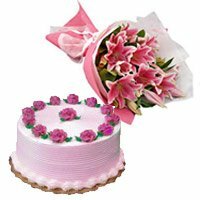 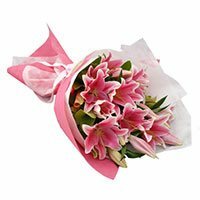 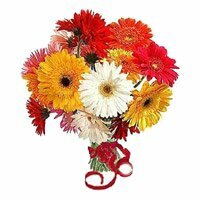 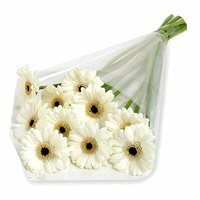 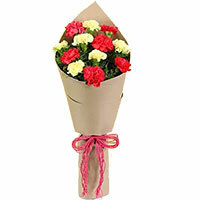 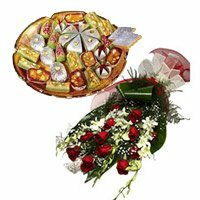 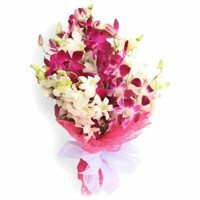 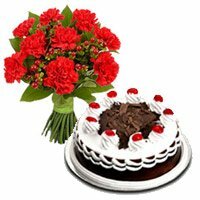 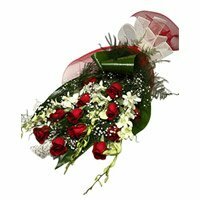 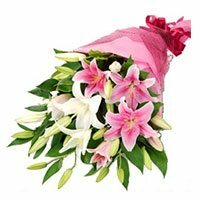 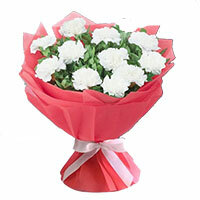 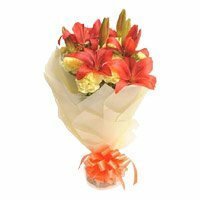 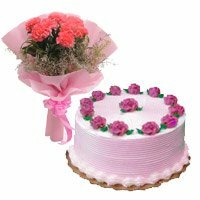 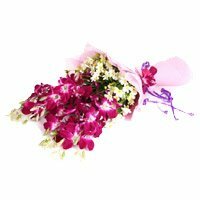 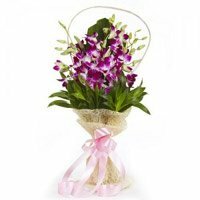 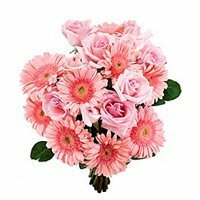 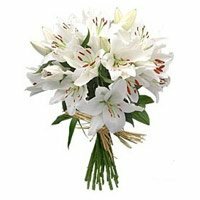 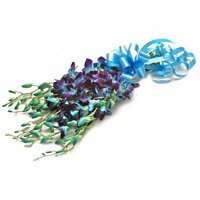 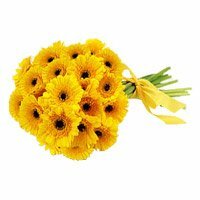 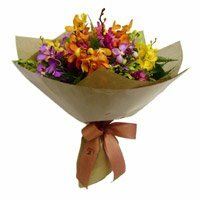 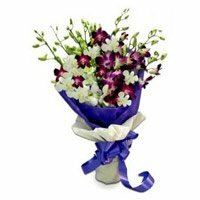 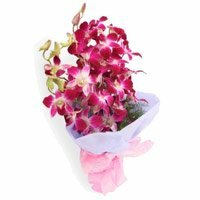 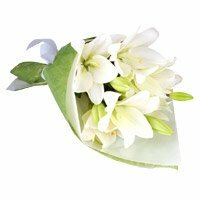 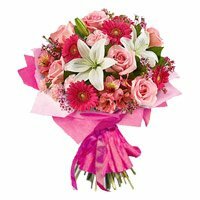 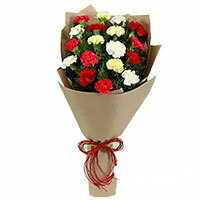 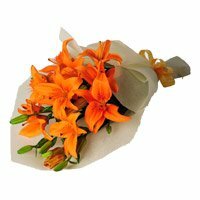 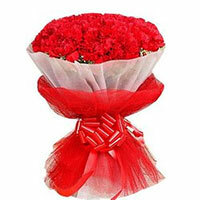 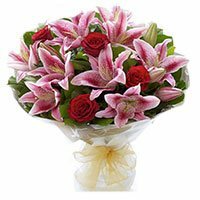 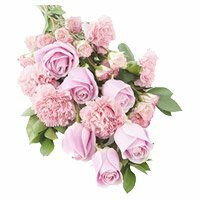 Send Flowers to Hyderabad Same Day Delivery the gorgeous and mesmerizing flower bouquets are delivered with full care. 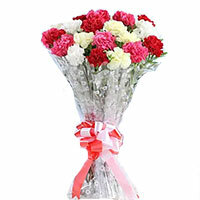 The fresh flowers are available in the basket, bunch or with a vase. 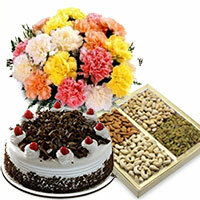 You can select any arrangement and place your order . 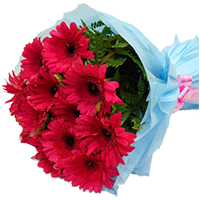 Our payment gateway is highly secure and simple to operate. 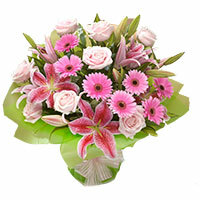 Anyone can navigate our user friendly website and shop online. 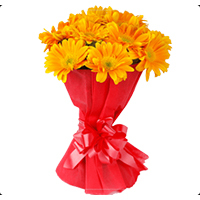 We can deliver Father's Day flower anywhere in the Hyderabad city. 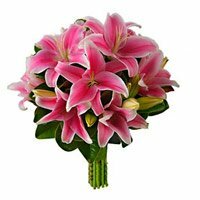 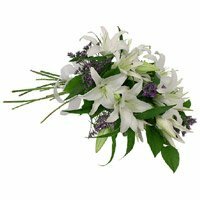 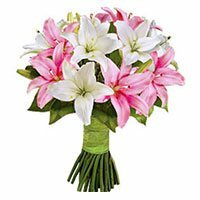 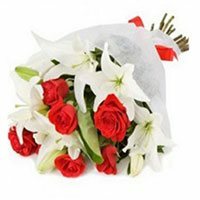 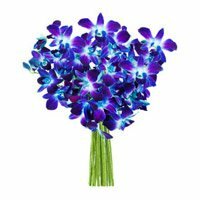 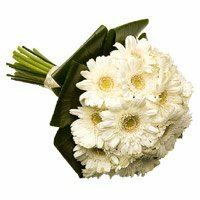 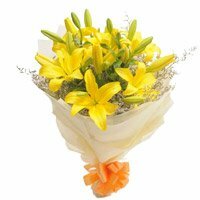 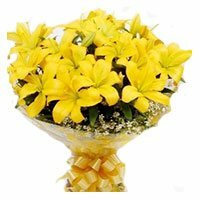 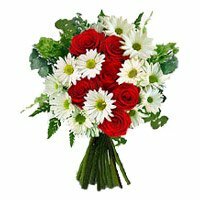 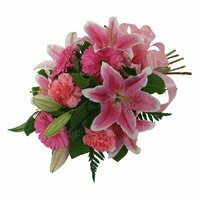 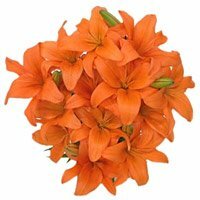 Deliver Flowers in Hyderabad Our flower delivery service is available round the clock and can be availed from any part of the world. 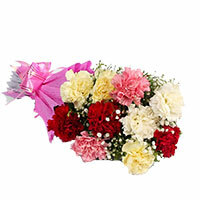 Even we also provide same day and midnight delivery option to our customers. 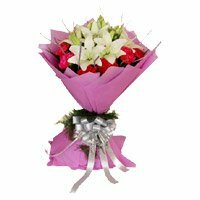 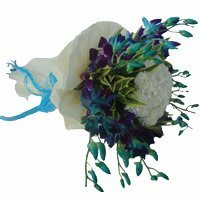 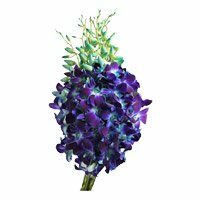 You can select the flower bouquet of your choice, with all justified and pocket friendly rates our florists design these bouquets for our customers. 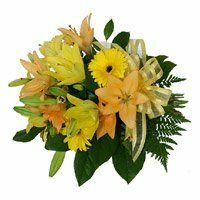 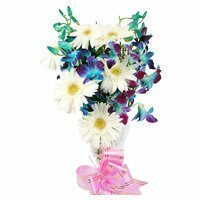 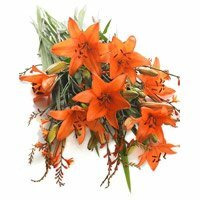 The orange, white, mix color gerberas or purple orchids or yellow and white lilies looks so eye catching, when arranged in a bouquet, so that they will surely win the heart of your father. 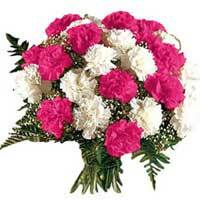 The Aggregate Rating of this Webpage is 4.76 Out of 5 Based on Rating Received from 75 Customers.